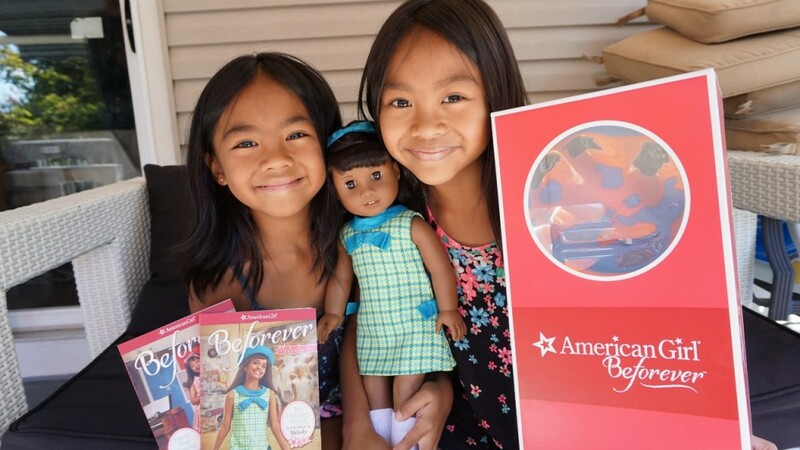 New American Girl Beforever Meody doll unboxing. My girls were thrilled to recieve the new doll to share with other doll fanatics! Official debut of American Girl’s newest BeForever character, Melody Ellison, on Thursday, August 25. In her stories, Melody, a 9-year old growing up in Detroit, Michigan, during the civil rights movement of the 1960s, lifts her voice for equality and helps bring this significant time in America’s history to life for girls today.